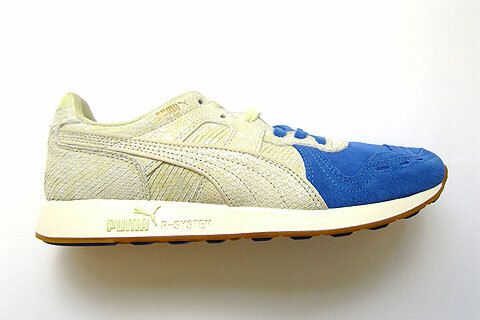 Solebox just got in the new Puma Zoo O Lux Pack. 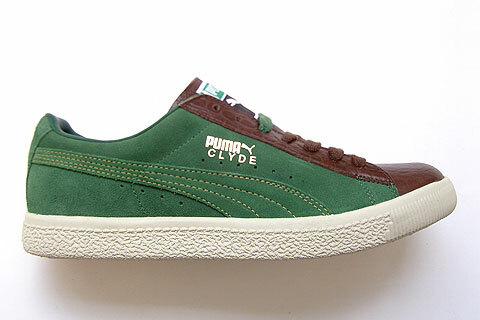 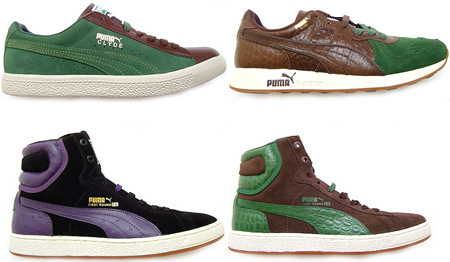 Three main color ways are used which are: Black/Purple, Brown/Green and Khaki/Blue, also three different Pumas are available: RS100, Clyde and First Rounds. 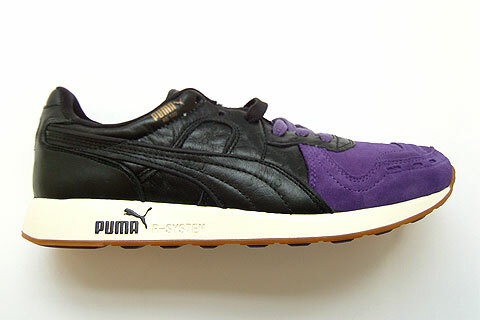 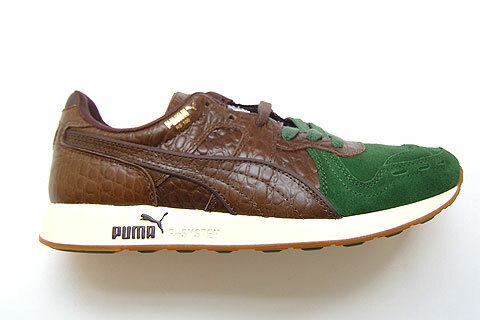 Each pair of Pumas feature lux exotic leathers. 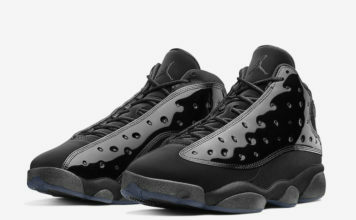 Stop by Solebox to purchase. 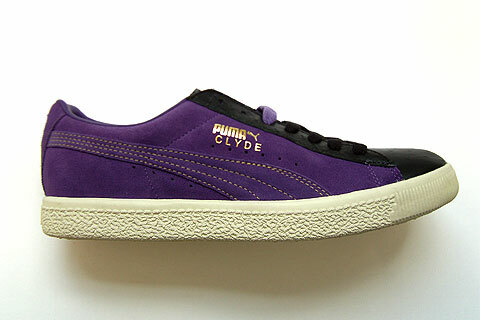 the clyde's are dope! 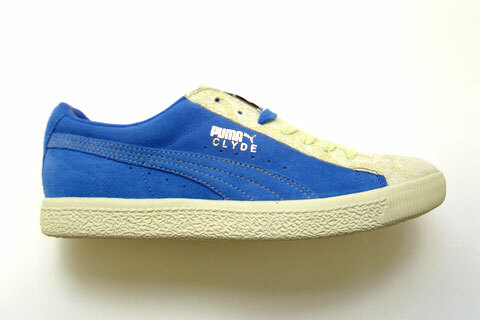 and the blue and white ones are sick too! 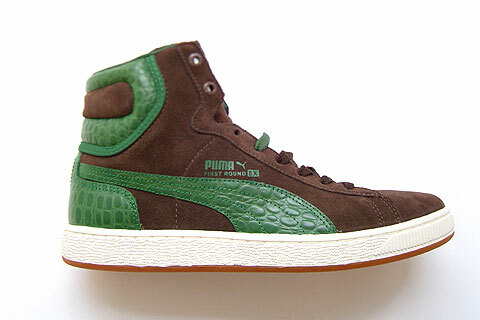 Now finnaly a shoe that is as gay as me.